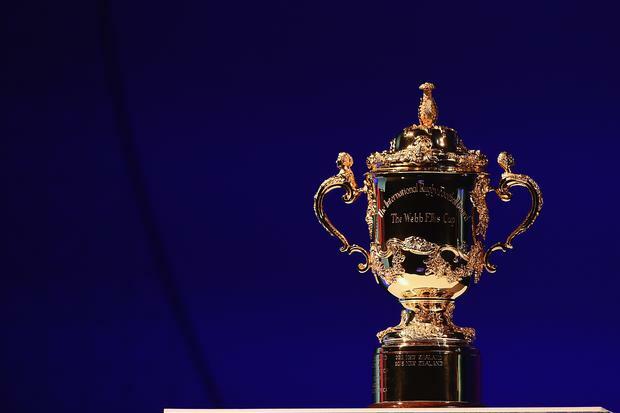 The Pacific Islands are considering a boycott of this year’s Rugby World Cup in Japan in response to World Rugby’s “calamitous” plan to exile Fiji, Samoa and Tonga from the proposed World League. In a statement issued by the Pacific Rugby Players Welfare, it was confirmed that the 600-plus members from the island nations are openly considering a “legitimate player protest” in response to the plans, which were detailed by the New Zealand Herald on Thursday. Dan Leo, programme director for Pacific Rugby Players Welfare that represents Pacific Islanders playing the sport in Europe, labelled the plans “Pacific Rugby Disaster 2.0” in recognition of the detrimental effect that the formation of Sanzar (South Africa, New Zealand and Australia rugby) has had on the development across the smaller island nations. As a result, the PRPW and Pacific Rugby Players – the two major player associations – have united to threaten a full boycott of the next World Cup later this year, and hope that should they need to go through with the threat, they hope it inspires a number of Pacific Island-heritage players in other teams to do the same. “PRPW strongly support the position of IRP and PRP in condemning this proposal made by World Rugby, and any other format that restricts the Pacific Island’s ability to advance as rugby nations,” Leo added. “So now is the time for the voice of Pacific rugby to be heard through our players, God’s gift to our islands, and in a way that might head off this calamity. World Rugby have proposed a 12-team tournament, which would feature the Six Nations, Rugby Championship and both Japan and the United States, that will be ringfenced for up to 12 years, preventing the Pacific Islands from facing ‘tier one’ nations and leaving them cash-strapped and facing a player exodus. The statement read: “Pacific Rugby Players Welfare has said their 600-strong membership of mostly Europe-based professional rugby players is discussing and debating a motion proposed by a group of senior Test-playing representatives that members make themselves unavailable for the 2019 Rugby World Cup. Any boycott would have a huge impact on the World Cup, given that all three nations have already qualified for the tournament. Tonga are due to play England in the second match of Pool C, while Samoa are in Pool A with both Ireland and Scotland, and Fiji are due to play Wales and Australia in Pool D.